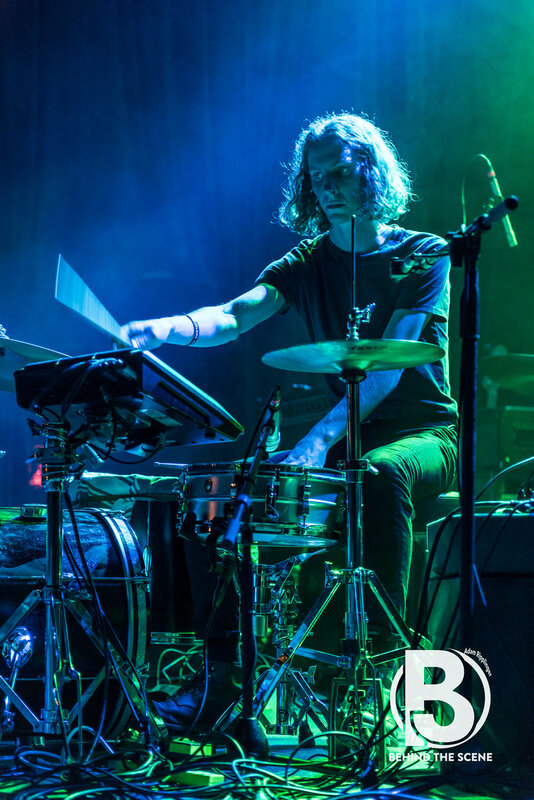 On November 6, 2017, The Drums played a show at The Bluebird Theater in Denver, CO. They were supported by Methyl Ethel. You can see Behind the Scene's coverage of the show below.